Inaba® treats are brought to you by an eighth-generation family-owned company. Every item is made with 100% human-grade ingredients following strict FDA guidelines. Each batch made is rigorously tested for pathogens and contaminants by a third party independent laboratory to ensure top quality. These lickable cat treats are made with real, deep sea skipjack tuna. Churu Purees are high in moisture that felines need for health. Simply tear open a tube and give it a little squeeze to feed these grain-free, preservative-free treats by hand. 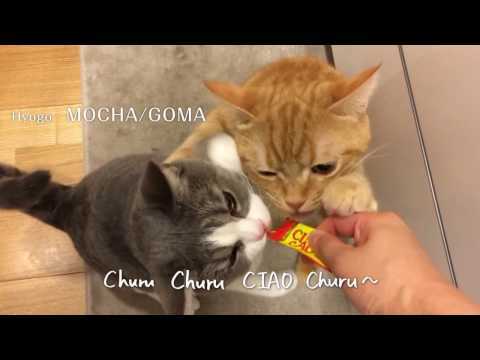 Cats go crazy over the savory and creamy flavors! Water, Chicken, Crab, Tapioca, Natural Flavors, Natural Crab Flavor, Guar Gum, Fructooligosaccharide, Vitamin E Supplement, Green Tea Extract.